Effective marketing need not consume your entire budget and take up a lot of time. 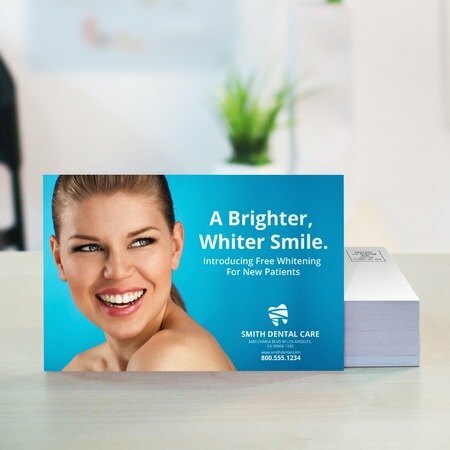 Standard postcard printing is an affordable way of informing current and potential customers on your brand’s latest deals, promos, or products. Its impact begins in the homes of your consumers when they receive their postcard in the mail. Promotional postcards compel them to check out what you’re announcing and visit your store to check out the advertised offer. What Are the Advantages of Each Paper Material? We offer several cardstock and coating options that protect your postcard design from damage during mailing or on display. Which Is the Best Size for My Postcard Design? Do You Offer Direct Mailing? We save you from the hassle of distributing your postcards yourself with a direct mail service which only adds 2-3 business days to your turnaround time. No need to worry about stuffing envelopes, addressing each to customers, then making the trip to USPS. We take care of your order every step of the way—from when you print standard postcards, sending you a free file check to avoid errors, then delivering each item to your customer’s doorstep. When can I expect to receive my postcard order? Our online calculator lets you choose a preferred printing turnaround, usually as fast as one business day. Printing turnaround refers to the number of days it takes to produce the postcards. To find out when your postcards will arrive, input your ZIP code after selecting “Estimate Shipping Cost and Delivery Date” on our online calculator. 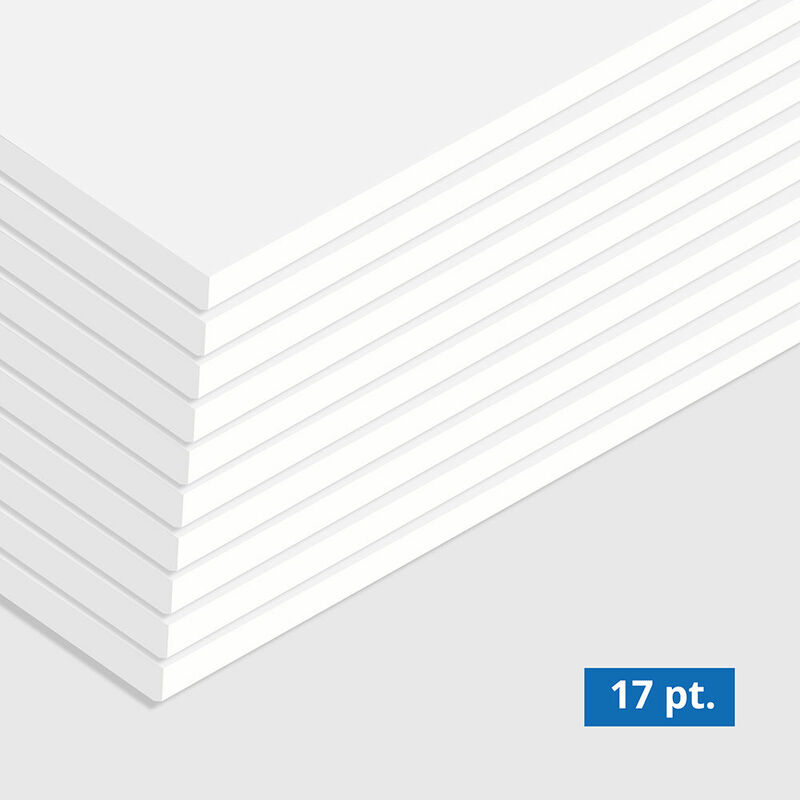 Which is the most durable cardstock among the materials available? The thicker cardstocks are able to withstand the potential damage from the mailing process. The 14 pt. cardstock is the most popular option, but the 16 pt. and 17 pt. have a more substantial weight. We highly recommend the 16 pt. 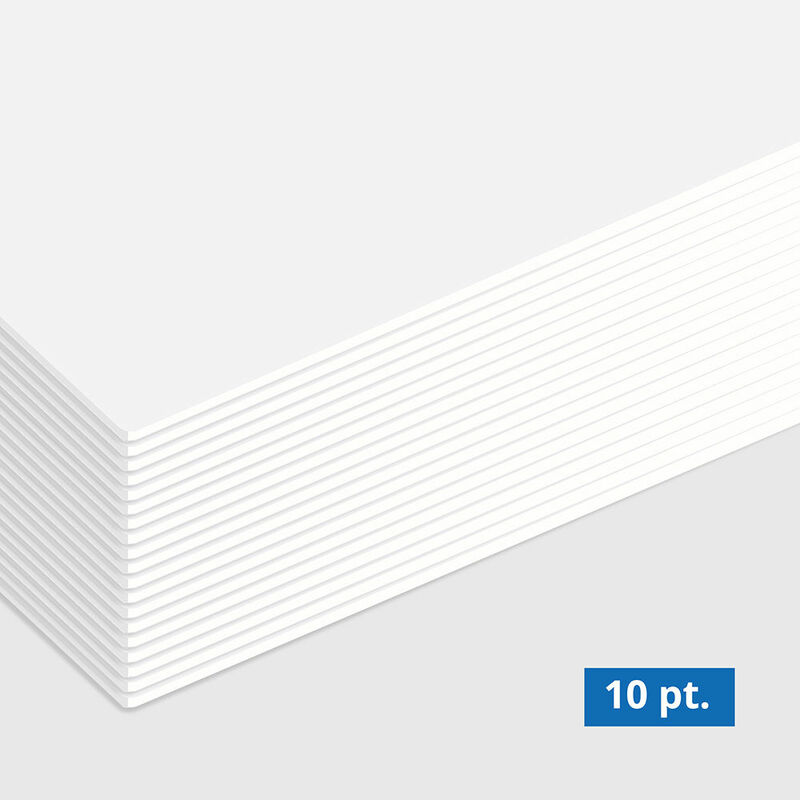 cardstock gloss for those planning to delivery a large quantity of postcards to several locations. How do I create an effective postcard design? Keep things short and sweet. People want information that’s easy to digest and understand. The copy on your postcard should compel customers to read but not lose their attention. Call your customers to action. Give them a reason to visit your store, website, or to try a new product. This action can convert your postcard marketing into significant sales. Communicate the benefit you have to offer. Resist the urge to list down product features. Instead, show them that your latest restaurant promotion will save them money (50% off) or how a real estate location can lower their cost of living in the long run. Utilize large images & bright colors. Your postcard needs to stand out against every other marketing promotion. Make sure the central image is compelling enough to draw attention and that the colors lead the customer right into your headline and contact information. To find out how else you can utilize custom postcards, check out this article on designing postcards effectively. What is the advantage of getting a free file check? Our free file check lets you look at the design before it is sent for printing. This gives you time to make significant changes and ensure that the entire postcard is free of errors.